Interview with Executive Director, Gayle Jordan & Podcast host, Scott Smith. 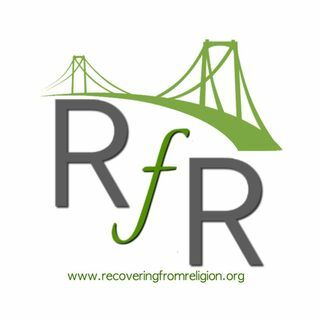 We discuss all of the wonderful things that Recovering from Religion is doing. Investing Skeptically: Book Recomendations, 529 correction, Saudi Arabia builds our roads.